Private yacht charters offers one of the most unique vacation experiences imaginable and gives the freedom no other cruising vacation can. Charter yachts are an ideal way to explore parts of the world you have always wanted to visit. Whether you want a week charter, can considering a longer vacation or if you only have a long weekend there is no better way to spend quality time with family or friends than on a private yacht. With no sailing or boating experience necessary a yacht charter is the perfect vacation, if you love the water, add beaches, water sports, sailing and exploring. When you charter a yacht you have the recipe for the perfect vacation everyone will love. You have luxury Motor Yachts, Sailing Yachts and Catamarans charters to choose from and a professionally trained crew you set the pace and choose where and when to go. Superyacht charter is the perfect holiday. We provide luxury sailing yachts which sleep from 2 people up to 28, so no matter how large or small your party it can be accommodated when you charter a yacht. Likewise, our motor yacht charters can offer the same capacity. Catamarans are perfect for family trips being spacious and very stable in the water and with their shallow draft they can almost anchor on the beach. “Twenty years from now you will be more disappointed by the things that you didn’t do than by the ones you did do, so throw off the bowlines, sail away from safe harbor, catch the trade winds in your sails. 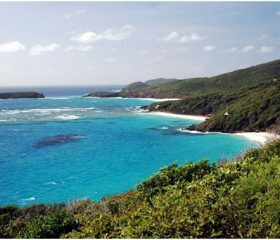 The Virgin Islands are a true bet for an excellent sailing holiday, with its clear turquoise waters with a myriad of coves and beaches and a nightlife that screams party and fun when the sun goes down. 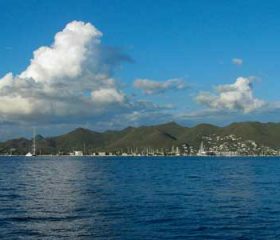 St Maarten is known for many things but is most famous for its reputation as a wonderful sailing destination. 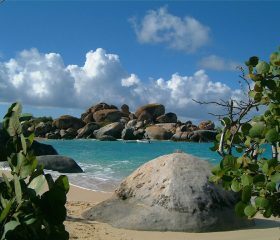 No yacht charter is without a trip to this island that boasts of beautiful beaches and magical waters. 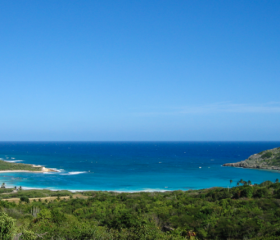 You’ve never truly sailed until you go sailing in Antigua & Barbuda, one of the Caribbean’s sailing gems. The 2019 season is now in full swing but we still have some availability for charters around here. 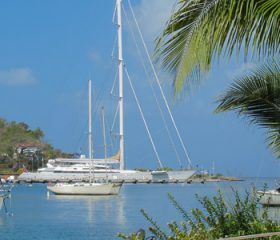 With 32 islands to explore, including the main island of St. Vincent, the Grenadines is the perfect sailing getaway. Escape to one or all of these beautiful islands and experience what paradise is like. Sailing to the Spice and Rum islands of the Caribbean is an otherworldly experience. But don’t take our word for it. Smell, see, hear, and taste the flavours of the island of Granada yourself. What can you expect when you sail to Greece? Thousands of islands and coastlines to explore and the mystique of the local history and culture to experience. It will be an enchanting yacht charter to the Greek islands. 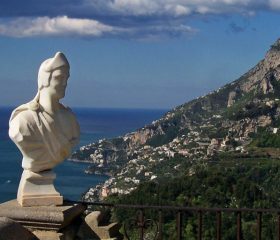 The Amalfi Coast is sure to bring out the sailor and adventurer in you with islands that each offer something wonderful. 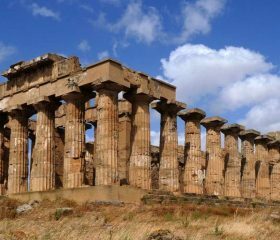 Explore the land and sea of Sorrento, Procida, Capri, Ischia, and other destinations. 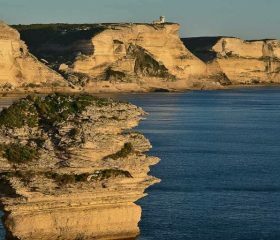 Sail to the French island of Corsica and to Italy’s Sardinia for a multicultural experience that happens on land and beyond. Spectacular clear waters beckon. It’s only right to answer the call to have fun. Where’s the perfect destination for a luxury yachting holiday? The West Mediterranean, of course. 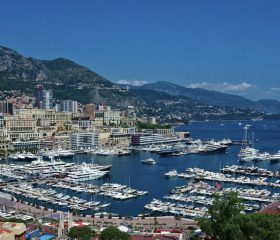 Sail to Monaco, St Tropez, or Portofino and find out why the West Med is the playground of the rich and famous. 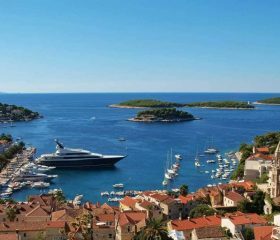 From the coastlines to the fjords, sailing to Croatia & Montenegro often means dropping anchor and exploring the island for days. And you’re guaranteed not to get bored or run out of things to see and do. Experience something different when you sail in Alaska & the British Columbia, with glaciers calving as your yacht passes by. 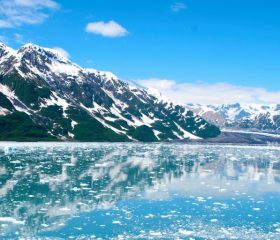 While other sailing destinations serve the tropics, Alaska serves something cold and spectacular. Chosen for your specific needs! Our Yacht Charter Agreement will take you step by step through what is essentially a contract between you and the yacht owner and anything you do not understand or simply any questions you may have will be answered with the utmost speed, honesty and integrity. There will be a clear and direct communication between Nicholson Charters and yourself to avoid any misunderstandings when you charter a yacht. We are here to make your vacation plain sailing all the way! Nicholson Charters only uses professional and fully trained Captains and their prime responsibility is for the safety of the passengers on board and the yacht itself, so you need never worry but can feel safe. 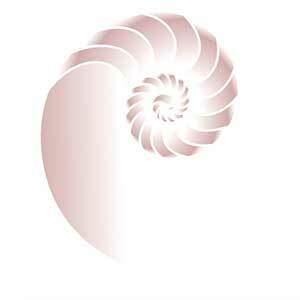 You are there to enjoy a memorable vacation and it’s part of our job to ensure that you do. If there should be an occasion when the captain feels that a request would diminish that responsibility for your safety, he will discuss options with you in a professional manner. Nicholson Charters will take care of everything for you and with our professional crew there is no boating experience necessary, all you need to do is decide when you want to go, and where! Nicholson Yacht Services Antigua is excited to be launching a new service for the coming season, designed to complement our existing portfolio of services of private yacht charters and yacht vacations. Let us help you to make your stay in Antigua run super smoothly.